Very poor food and no non-veg. only poori, pongal, rice is provided. the hostel is very bad with no warden. College management was not as I expected. Usually a college should have all the basic facilities which my college missed out. But even thouh thats what a college life is all about. I din have much facilities in my college but I have a whole lot of stories to tell. Co?lege management did a fairly good job overall. Was a bit money minded I felt but that's the scenario everywhere . Mgmt did good job overall. Best college in providing world class education. Distance from railway station to college is too long this is only bad about our college.but college bus facilities are better one to use.otherwise there is no bad remarks about our college on both academic and also apart from that. Review about bhajarang Engineering college. 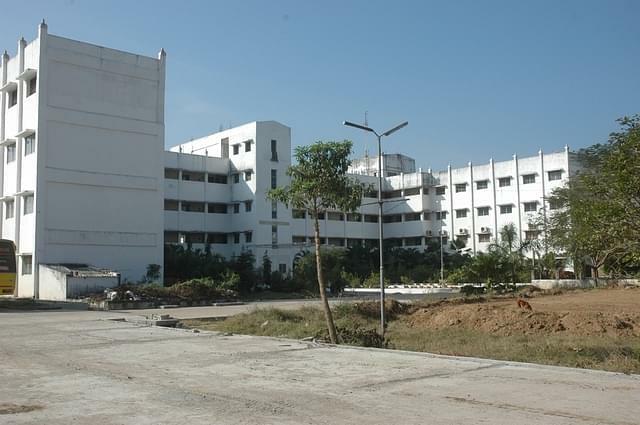 Bhajarang Engineering College, Tiruchirappalli is a Telugu Minority Institution and was established in 2001 under Bhajarang Educational & Social Trust. 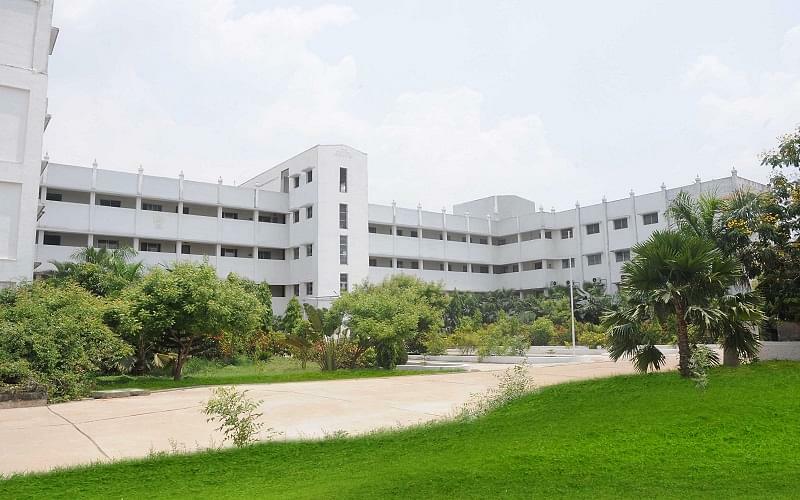 It is affiliated to Anna University of Technology, Chennai and approved by All India Council for Technical Education (AICTE), New Delhi. It is an ISO 9001:2008 Certified Institute. 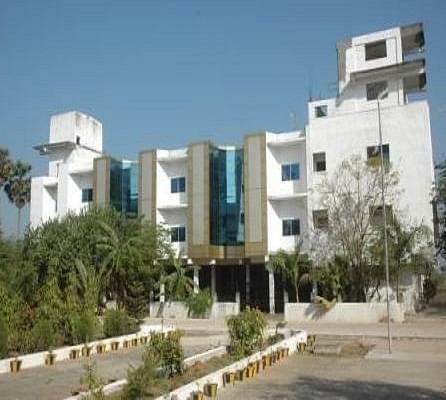 The vision of the college is to create an environment, within and without, to strive for the best overall skill oriented knowledge atmosphere, by assimilating strength with the explicit intellectuals and to offer the best to our students, in our rural background and to serve our region, our nation and globe. It is located near Veppampattu railway station, Ayathur, Thiruvallur. The institute has a state of the art computer lab which is well equipped with latest software and configuration. The college library has a vast collection of 3820 titles, 4225 references and 34265 volumes of books. It subscribes to 25 magazines, 91 national and 15 international journals. Available for both boys and girls student separately with accommodation capacity of 300 male students and 360 female students. I am from Tirupathi , Andhra Pradesh planning to join in Management quota. One of my relative recommended this college to join as seats are completed in almost all colleges . There are no entrance exams as such. There was not any proper college entrance exams too. I just had to fill the admission form and pay the fees. Engg entrance by Anna university got free seat through counselling . I got free seat based on cutoffs from entrance n my math physics chem. marks.